...the "aiming session" and what's done with the data obtained. The word "simulation" is used to describe the process of preparing for radiation therapy. Simulation is a historical term, in that such preparations were traditionally done with a fluoroscope that bore the same geometric characteristics as the linear accelerator (the machine used to deliver radiotherapy). At present, simulation is a much more precise process than its historic roots. Today, simulation is typically a multi-step process beginning with a CT scan of the region affected. This scan is done on a CT scanner specially calibrated to assist us in predicting how therapeutic radiation beams will penetrate the patient's body. Once the CT scan is acquired, the patient returns home, but for us, the most significant work begins. Generations Radiotherapy & Oncology uses the highest quality methods available for delineating both tumor and normal structures. Our system, known as Mim Maestro not only helps us identify these areas, it can also incorporate images from outside scans that may have been done prior to the patient being seen in our facility. These scans are fused with our treatment planning scan in a process known as deformable registration. To ensure the efficacy of the most challenging deformable registrations, MIM Software has introduced Reg Reveal™, the first and only environment for patient specific deformable registration quality assurance and reporting. Virtually any pair of images can be registered to one another, and because of Mim Maestro, we have confidence in the accuracy of the results – for every patient. 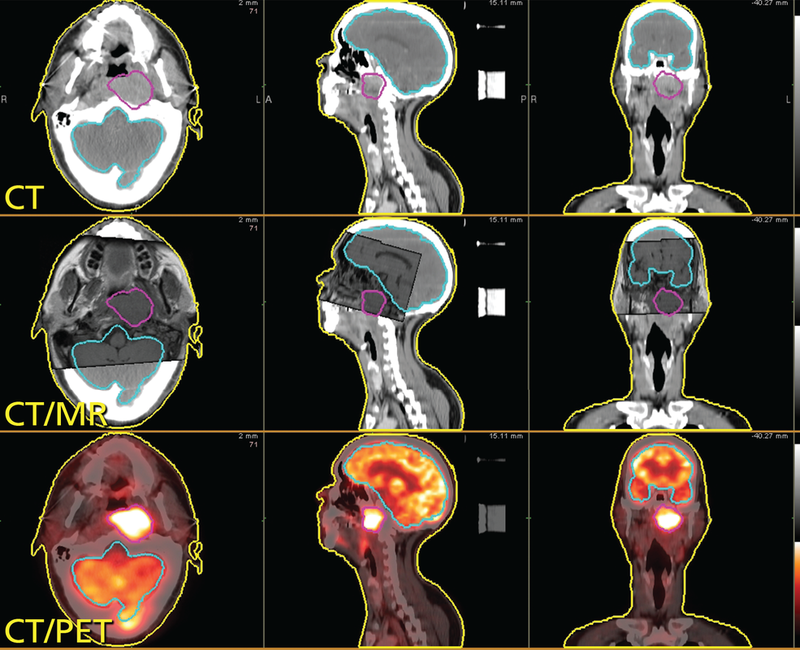 Beyond fusion of scan data, Mim Maestro allows us to create composite assessments of patient treatments, even if the patient has been treated previously with radiotherapy in another center. We are proud of the capabilities this exceptional software brings to our practice.